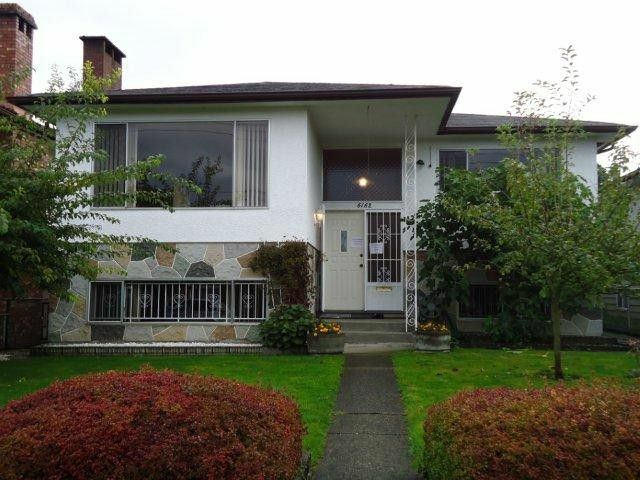 Clean and spotless European built Vancouver special on a large lot in hot Killarney area. 3 bedroom up with fully finished 2 bedroom unauthorizedsuite in the basement. Features refinished hardwood floors, sun deck off kitchen, landscaped yards. Close to school, buses and shopping. All measurement are approx and to be verified by buyers.